Yo-ho-ho, and a Bottle of… Paint? 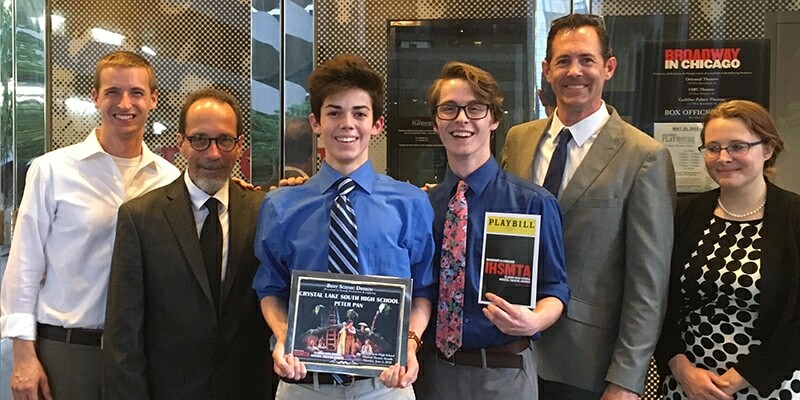 Crystal Lake High School’s production of Peter Pan won the award for Best Scenic Design at the 2018 Illinois High School Musical Theater Awards earlier this month! The sets for Peter Pan were designed and scenically enhanced by Designcraft’s very own Mark Gardner, one of our Senior Model Makers. Built by a dedicated team of volunteers under Mark’s direction, some of the set’s highlights were the Lost Boys’ secret underground home, and a spectacular pirate ship, complete with burning (faux) torches! Before coming to Designcraft, Mark worked for 9 years as a scenic artist at Universal Studios, Florida. Over the last 13 years Mark has contributed his scenic design and construction talents to many high school and church stage productions. Often forced to work within minimal budgets, many of Mark’s scenic marvels rely heavily on his creative repurposing of salvaged items, his skills as a Model Maker, and his outstanding talents as an airbrush artist. Congratulations to Mark, and the entire cast and crew of Peter Pan, for creating an outstanding production! Does Your Robot Stack Up? 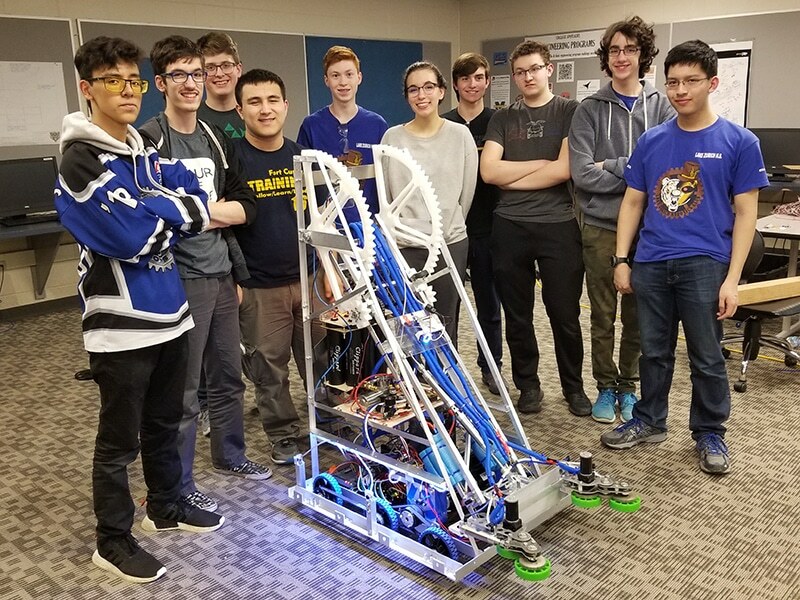 Lake Zurich High School’s Robotics club, Bearbotics, just wrapped up their 10th season in the First Robotics Competition. This year’s challenge, an 8-bit video game themed head-to-head competition titled “Power Up”, challenged the teams to develop an autonomous robot capable of stacking boxes on a series of obstacles. Sound easy? They only have 6 weeks to do it! For the last 8 years Designcraft has been proud to sponsor this dedicated group of students. Designcraft’s involvement is lead by our Director of Operations, Casey Stahl. Drawing on his background in Industrial Design and Mechanical Engineering, Casey assists the team with his expertise and guidance during the team’s intense, annual, 6-week build season. The team’s 2018 robot, Smokey X, has several components that were fabricated by Designcraft, including the large, CNC machined, HDPE gears that can be seen in the pictures above. At the end of every season the team brings their robot into Designcraft for a live demonstration. Our team of Engineers, Model Makers, and Machinists are always astounded by the bright, creative students, and the level of passion they bring to the competition. Way to go, Bearbotics!! What Will Your Prototyping Needs be this Summer? 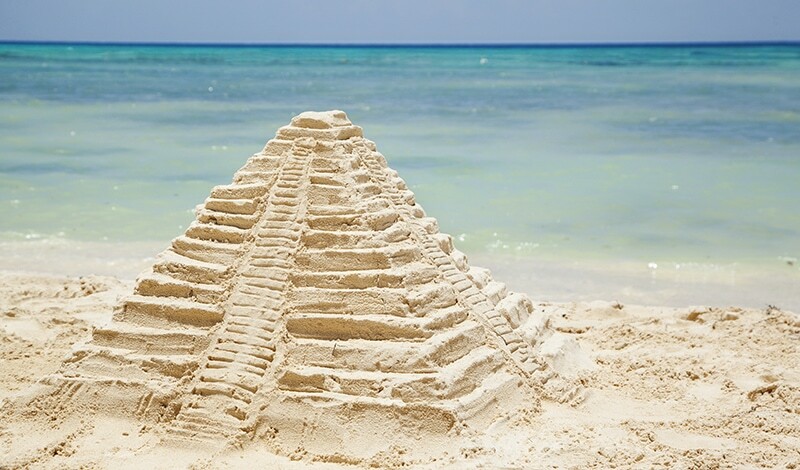 Don’t let your projects fall behind this summer! Designcraft will help you get a jumpstart on your competition.